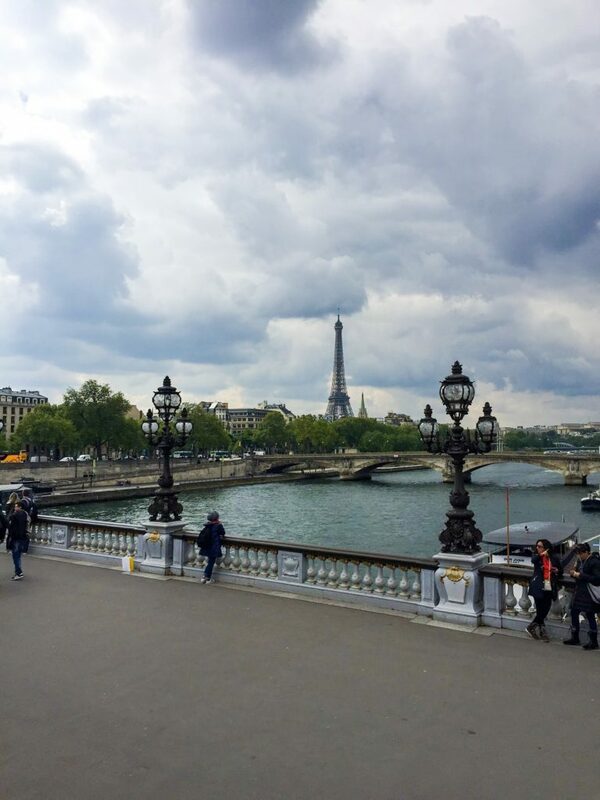 Paris is a beautiful city that you can probably wander around for a lot longer than 3 days, but when you’re limited on time 3 days in Paris is magical. 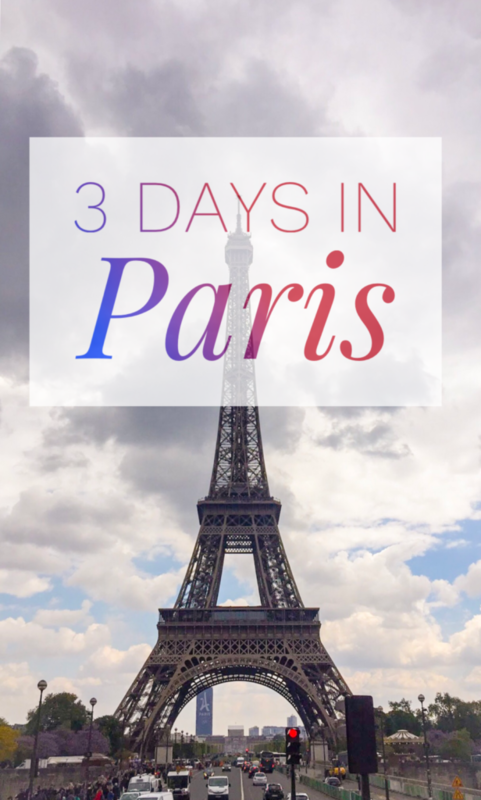 Day 1: Welcome to Paris! Check into your accommodations and freshen up before heading out to explore the city. 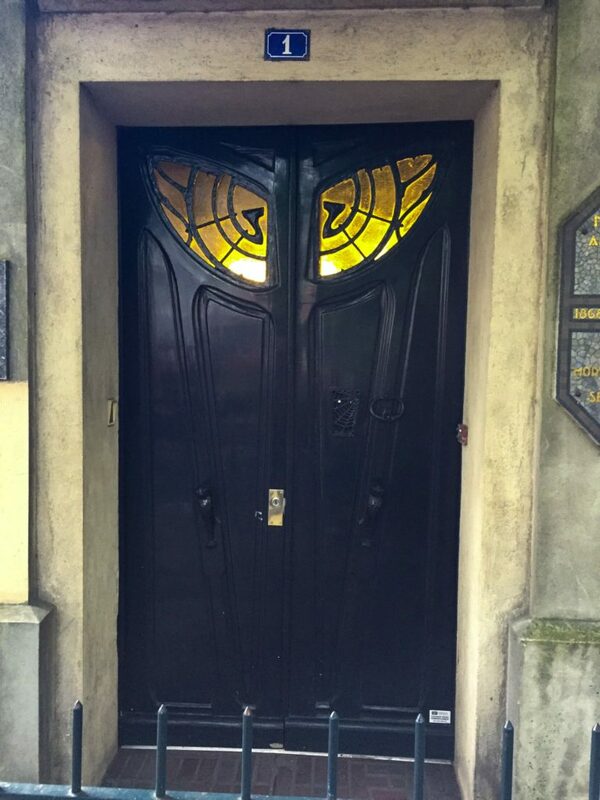 We stayed at a lovely Airbnb apartment in Montmartre, right about the quaint shops. Hop on the Big Bus Tour to get a glimpse of the city. Yes, this is super touristy but it’s one of the best ways to see all the famous landmarks around the city without killing your feet. Because of the great experience I had on the Big Bus Tours I look for them in any major city I go to. 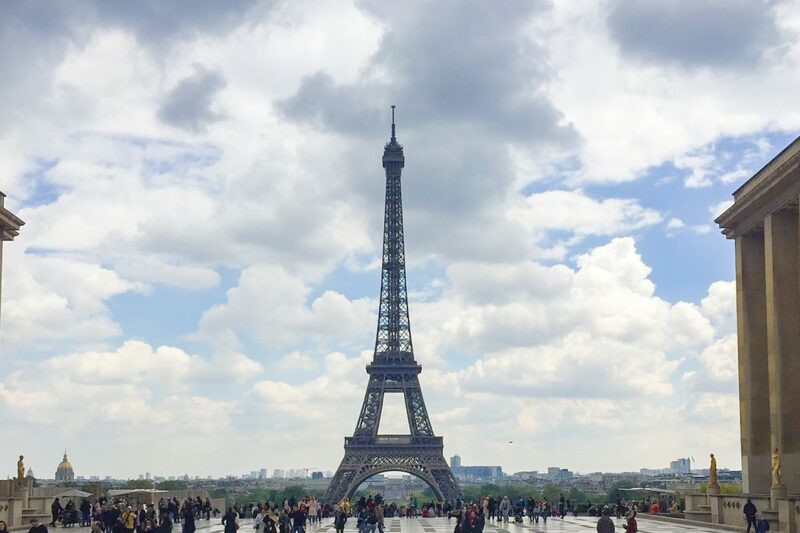 Take in the beauty of the Eiffel Tower, you have the option to go up and view the city but might I suggest going up the Arc de Triomphe instead? 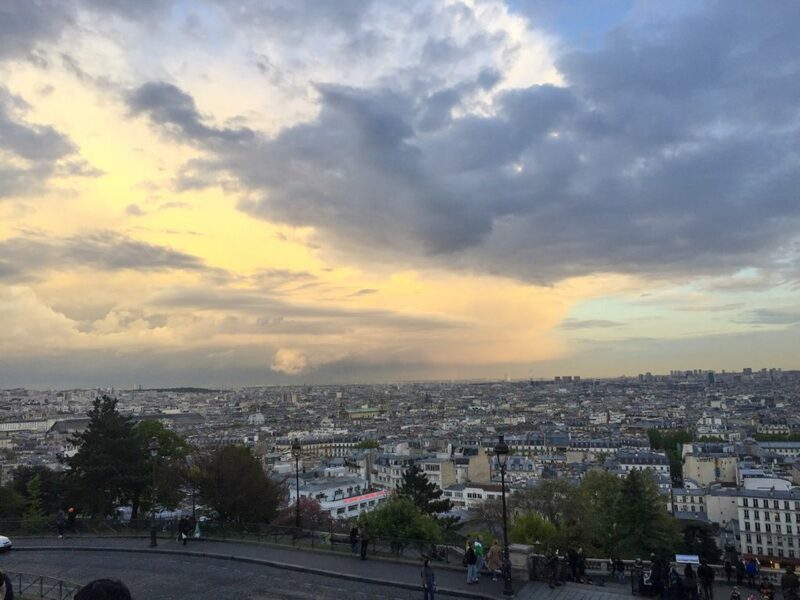 They say the view from the Eiffel Tower is beautiful but it’s missing one thing…the Eiffel Tower in the background. 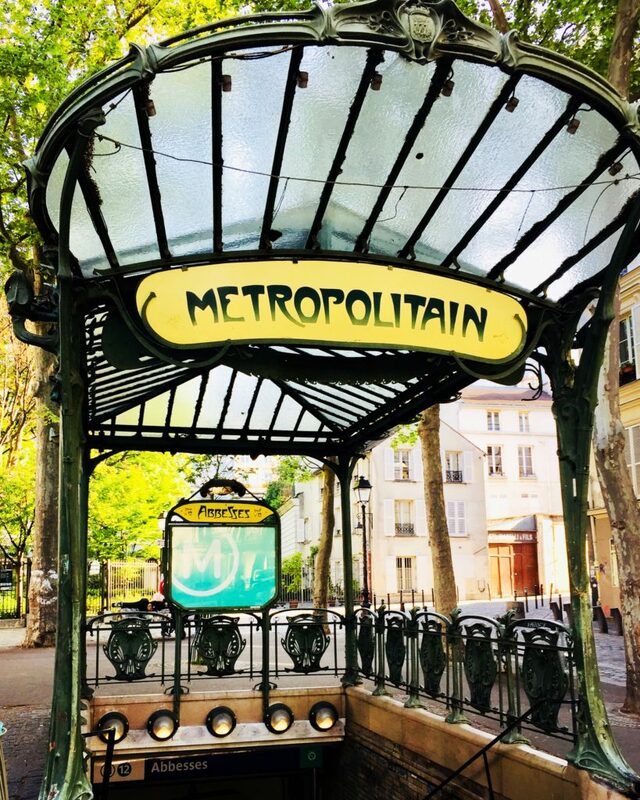 Grab a sandwich or savory crepe from Happy Caffe and walk through the Jardin des Tuileries Garden until you find the Louvre Museum, you won’t have time to explore all the art but you can look into the eyes of Mona Lisa. If you have an extra day to spare you should lend it to the Louvre so you can appreciate the beauty it has to share. Next walk along The Seine River and the Bouquinistes, which are the green boxes were you’ll find merchants selling books, art and souvenirs. 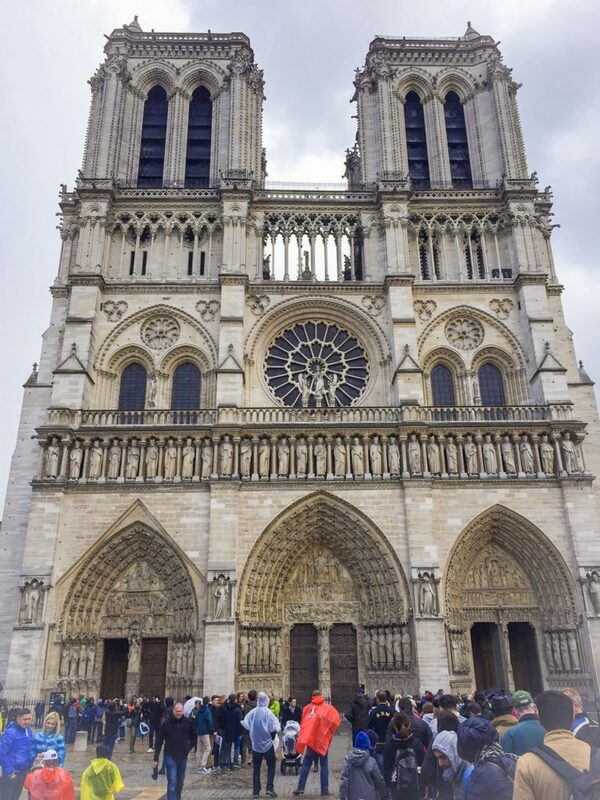 Take a stroll along one of the bridges to Notre Dame Cathedral and take a moment to appreciate the Gothic architecture. After exploring the area make your way to Shakespeare and Company and purchase a book or two. 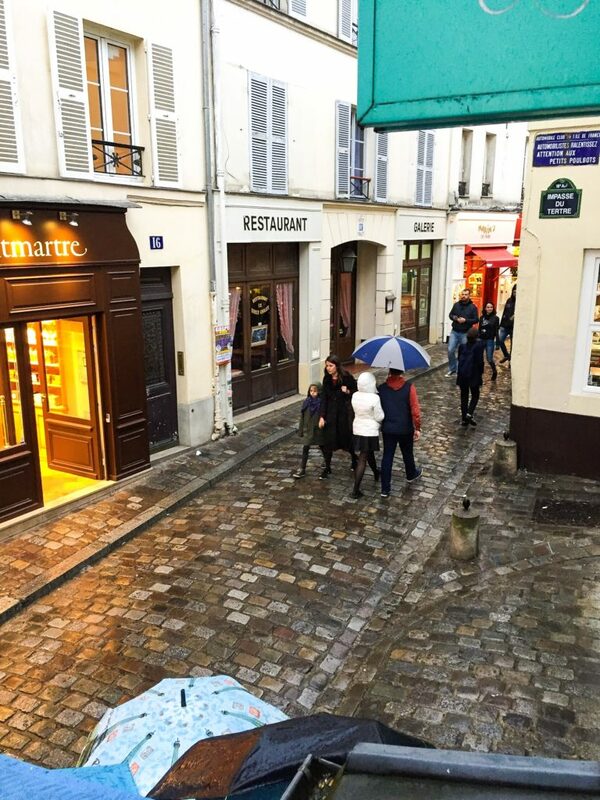 You are now in the Latin Quarter, wonder the streets until you find the perfect location for dinner. End your night with a good view of the Eiffel Tower on the hour to watch the lights dance around fill you with childlike wonder. 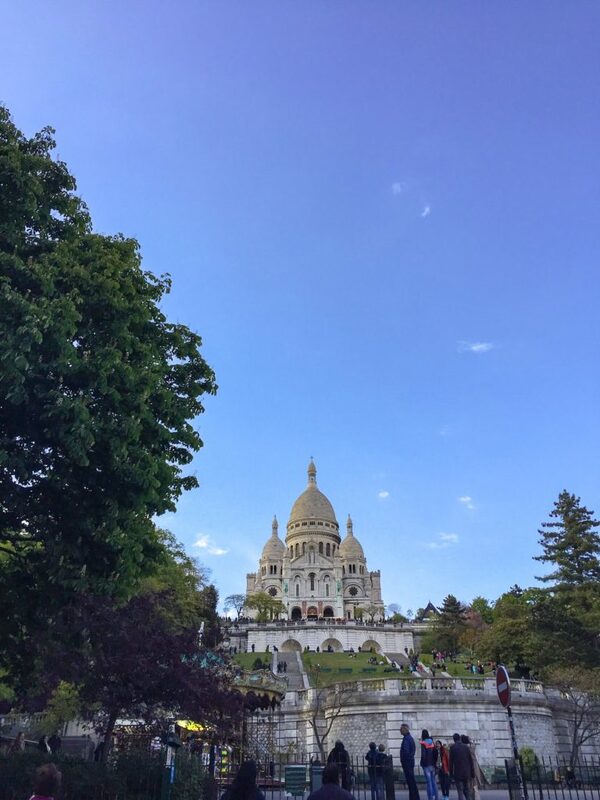 Spend the morning walking around Montmartre and up the steps up to the Sacré-Coeur Basilica. 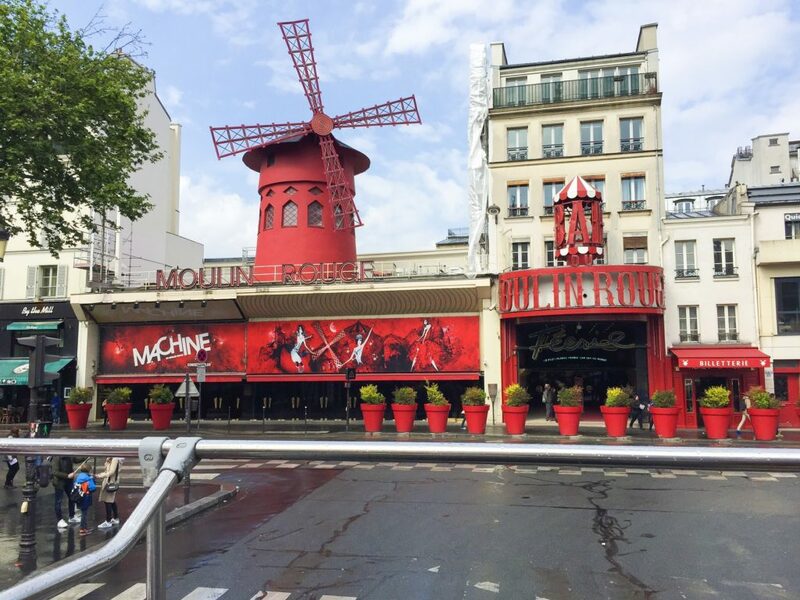 Follow in Amélie’s foot steps to Cafe Des 2 Moulins to take a few photos before heading to lunch at La boite aux lettres. 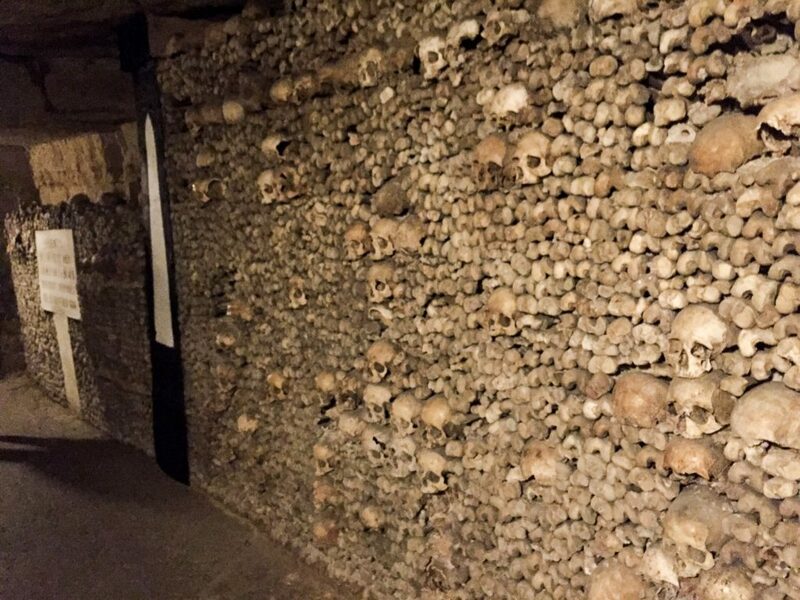 After lunch it’s time to explore the famous Paris Catacombs, spend a couple of hours walking through tunnels lined with human bones. Now it’s time to walk like royalty through the immense grounds that is The Palace of Versailles. Or if walking is now a bore to you with your royal mindset you can rent a bike and ride through the gardens. If you have a kitchen in your accommodation pick up some items to have a home cooked meal. 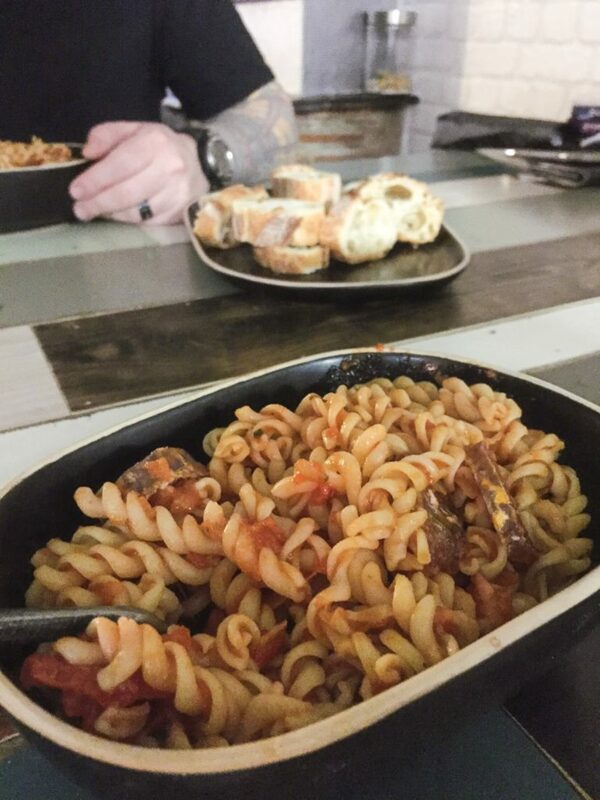 You can get fresh cheese, baguettes, meats, pasta and sauce to make a hopefully memorable meal. Get up! 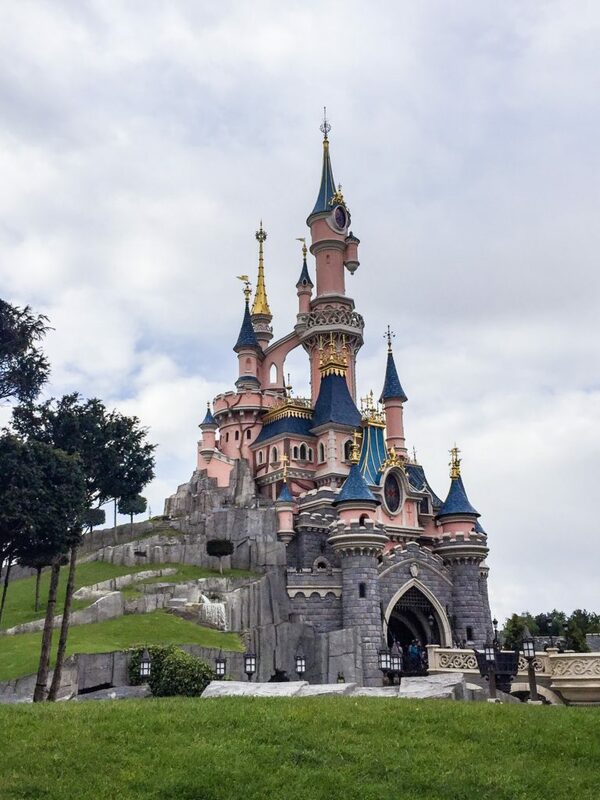 We’re going to Disneyland Paris! A bit out of the city but easy to get to, you’ll want to arrive and line up before the park opens. 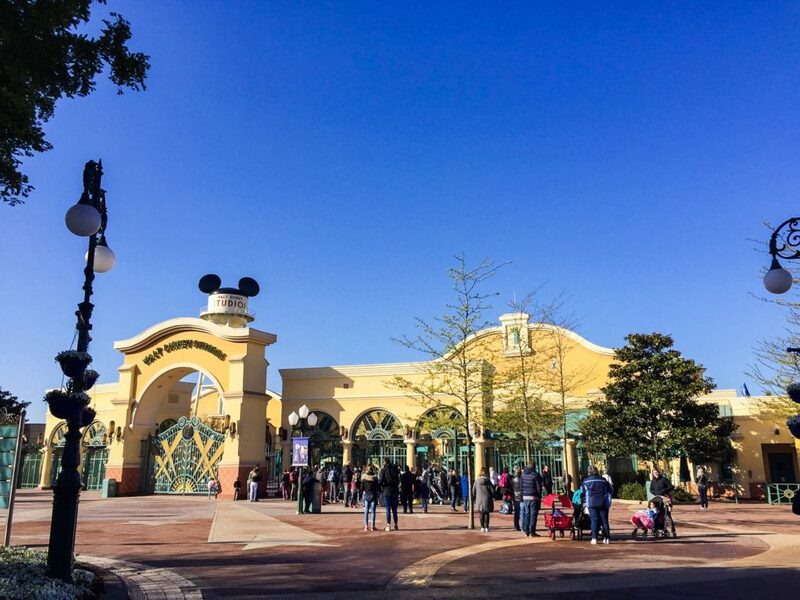 I suggest starting at Walt Disney Studios to knock out the big rides before heading over to Disneyland where you’ll probably spend most of your time. Spend the day being a big kid, run around with happiness. Find your way to Disney Village (Downtown Disney) for shopping, food and entertainment. Disney Tip: Everyone runs to Crush’s Coaster when the gates open. Paris Tip: Don’t let anyone hand you anything, put anything around your wrist or ask if you speak English as they try to have you sign something. It’s all a scam! They will try to make you pay, pick pocket you, or get you to put your bags down while someone comes around and takes off with it. 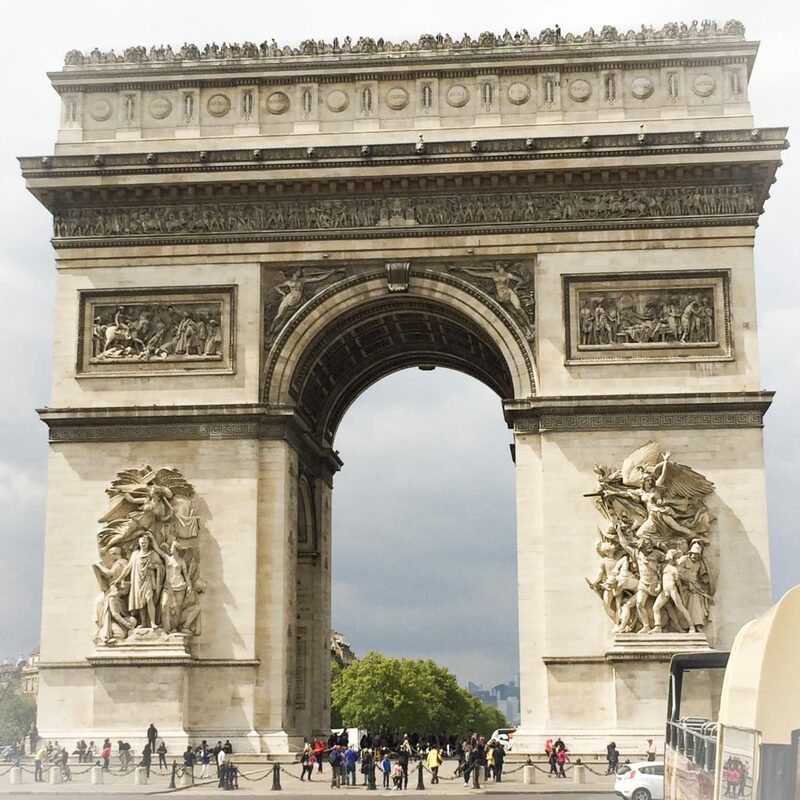 Unfortunately theft is a big thing in Paris so make sure your possessions are protected and brush up on the latest scams with a simple google search. With all that being said, don’t be afraid to explore and see new things. 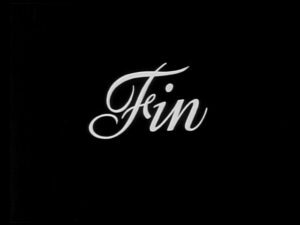 Well there you have it, you just spent three days in Paris and boy are my arms tired…huh? Hello! 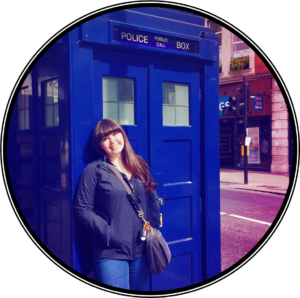 My name is Kayla and I'm a 20 something year old who loves pop culture and travel. So I decided to turn my passions into something more, enjoy! COPYRIGHT © 2019 A GEEK'S GUIDE TO TRAVEL. ALL RIGHTS RESERVED.